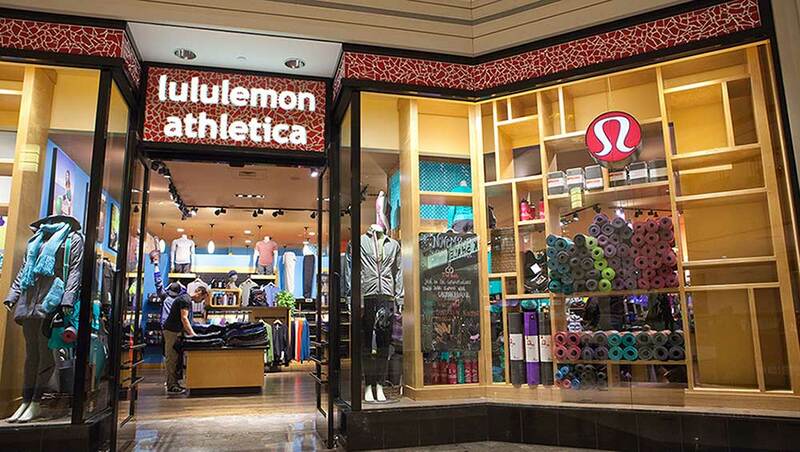 Investor’s Business Daily — Amid a sometimes-dicey retail atmosphere, Lululemon Athletica‘s (LULU) big beat late Wednesday surprised many and sent shares spiking 15% in the stock market today to a 3-month high. The yoga wear retailer’s third-quarter profit and sales figures handily topped forecasts, and same-store sales grew a better-than-expected 7%. Light Q4 guidance and mixed full-year outlook from Lululemon didn’t seem to deter renewed enthusiasm for the stock, despite ongoing questions about when the activewear-as-streetwear trend will end. 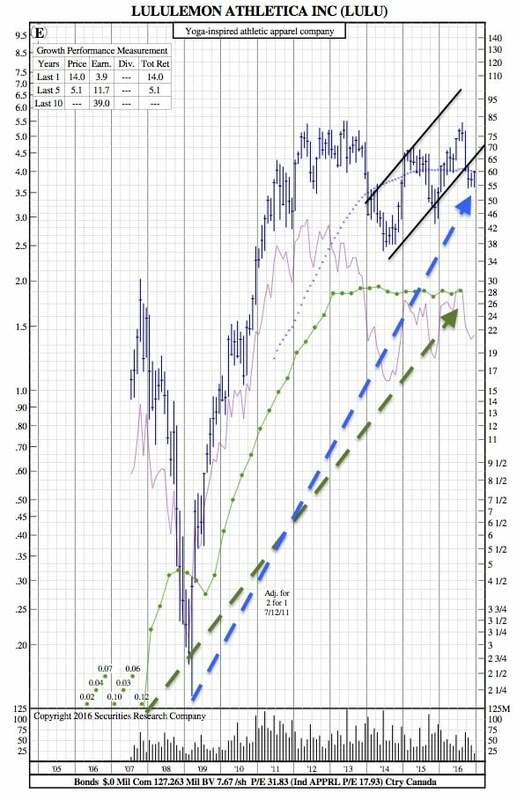 “We believe the 3Q print and the 4Q guide served to stifle what had become increasingly vocal fears, and although competition clearly abounds, we continue to believe LULU shares are attractive and think investor fear remains overblown,” wrote Instinet analyst Simeon Siegel in a Thursday note to clients. Rating the stock a buy, Siegel upped his price target to 72 from 65. Lululemon’s apparent lack of innovation — at least as interpreted through patent activity — is one of the factors that worries Macquarie, which rates the stock at underperform. But Wedbush analyst Morry Brown said that Lulumon’s strong Q3 results point to bigger earnings power next year and the year after that. Plus, there are opportunities abroad. “Without a single store in China, LULU generated over 10,000 transactions during Alibaba’s Singles Day — illustrating strong brand awareness and meaningful potential in the China market,” wrote Brown, adding that Lululemon intends to ramp up its China presence with two store openings in Shanghai and one in Beijing this December. “We continue to expect meaningful contribution from international markets, particularly Asia, in the coming years,” he said. Nike shares dipped 1.1% to 51.55. Under Armour rose 2.8% to 33.16, but is still in a downtrend going back more than a year.